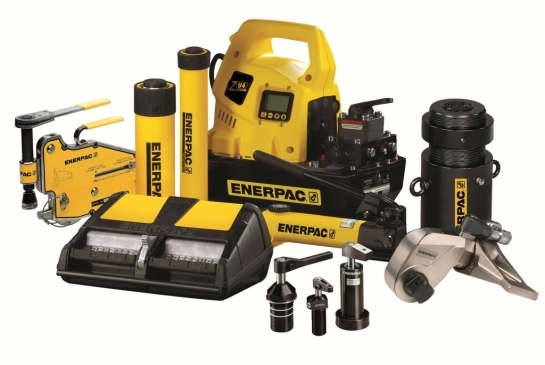 "Enerpac is a global market leader in high pressure hydraulic tools, controlled force products and solutions for precise positioning of heavy loads. We manufacture products, from the smallest hydraulic cylinder to complete computer-operated lifting and positioning systems. Our focus is to provide our customers with the most extensive line of products and accessories that maximize force – to increase productivity and make work safer and easier to perform."